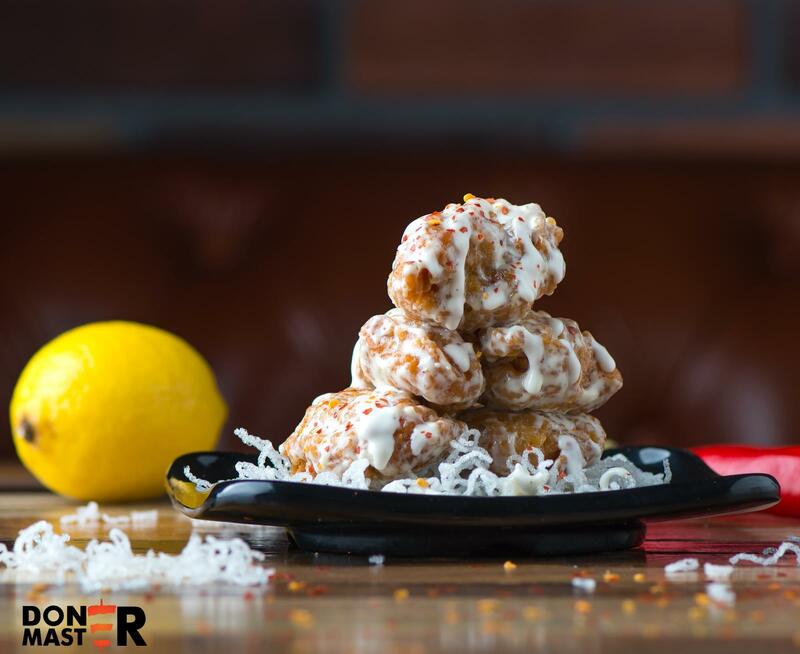 The love for Doner has brought the founders to start their journey in the Kingdom of Bahrain with the aim of being the world’s leading specialized Doner kebab diner. 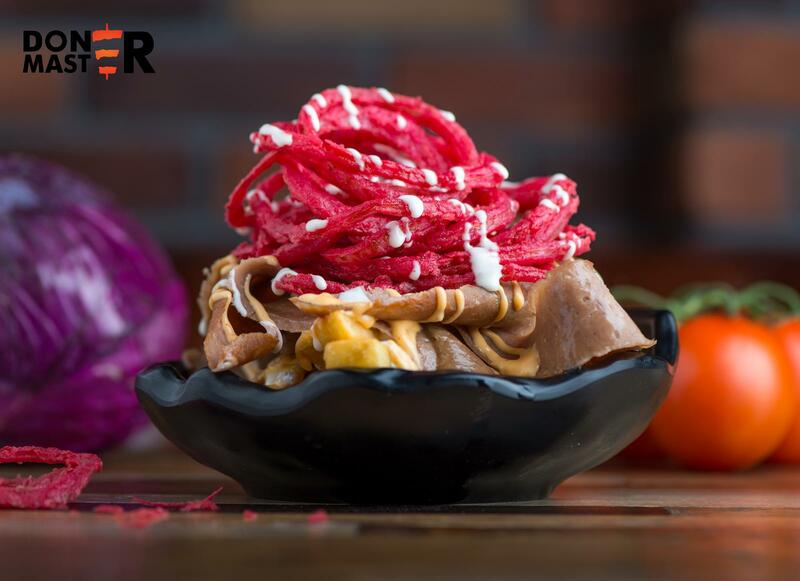 Thus Doner Master Restaurant was established in 2015 with two branches in Sanad and Juffair. The adventure started through travelling around the world to produce great and creative Euro style Doner kebabs that will take street food to the next level. 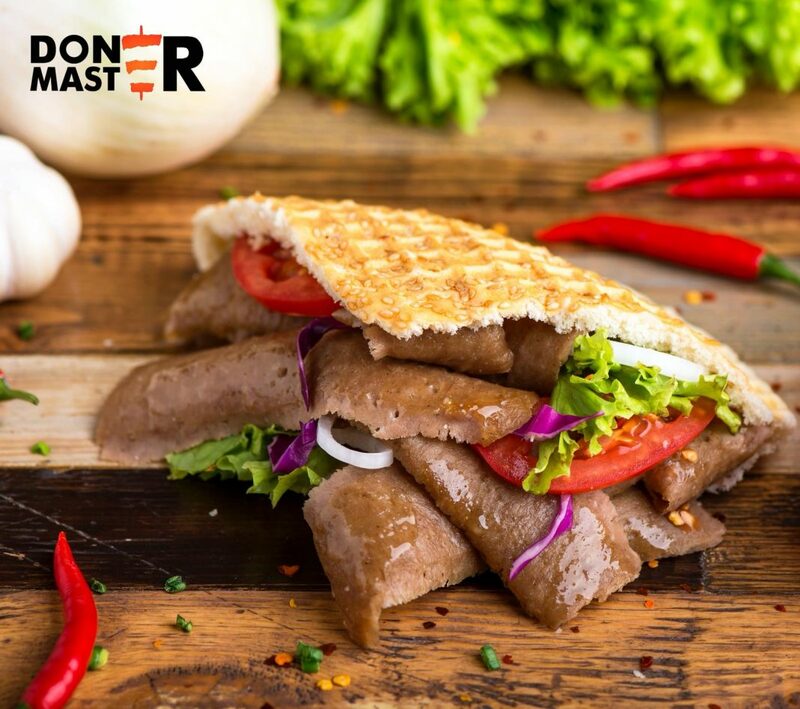 Doner Master offers a unique gourmet experience of innovative doner based sandwiches and platters. The restaurant serves doner in its original form- hand cut, hand stacked, seasoned, mouth-watering and rich. The restaurant serves everything in doner from salads to wraps and sandwiches to doner with rice! 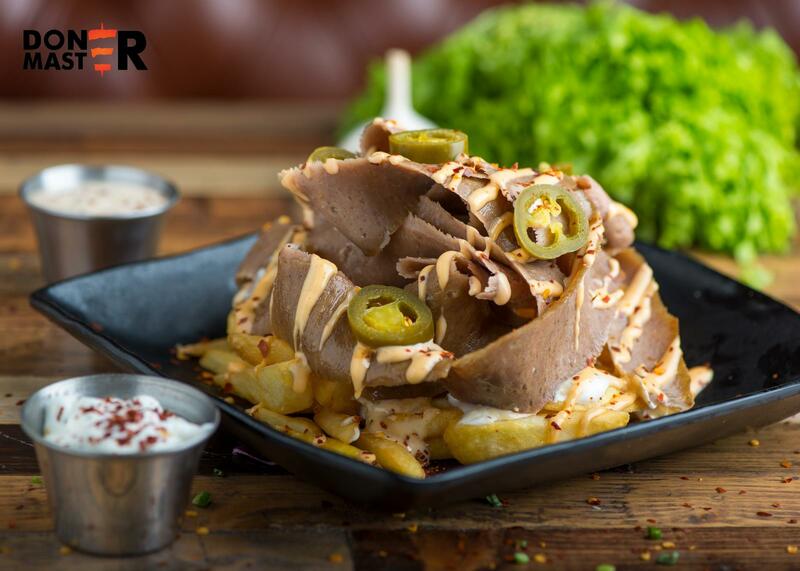 The giant cone of hand cut beef and chicken revolves before a vertical grill at the back of the café yields crisp sizzling meat for the doner sandwiches that has carnivores swooning. Top sellers include Doner kabab sandwich, a beef doner in waffle bread served with Lettuce, Tomato, Onion, Red Cabbage, And Three Sauces DM special, Garlic, and Yoghurt & mint and Crunchy Doner Wrap, a beef doner in a deep fried wrap served with Lettuce, Tomato, Onion, and Red Cabbage with the perfect amount of Sauces. Experience the amazing fresh and flavorsome, with the combination of juicy meat, sauces and crunchy salad definitely living up to the hype.